In a small town in southern Louisiana, a community pharmacy is making big waves. Chauvin, with a population of 3,000, is the kind of town where independent pharmacy has deep roots. The landscape is rural. The vowels are long. And the fishing is good. 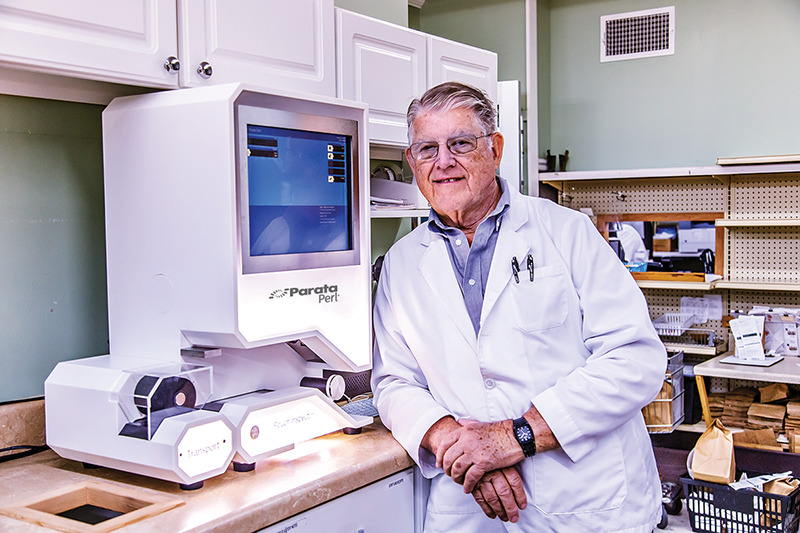 So when Peter Wolfe opened his pharmacy 45 years ago, he set out to make sure his customers could keep living the lifestyle they love. For years, Wolfe’s Pharmacy had a thriving front-end business. Then, Peter started noticing a shift. Competition moved in. At the same time, his patients’ needs began to change. Peter and his pharmacy team knew their patients well. Price is a consideration, but to their customers, it wasn’t the only thing that mattered. 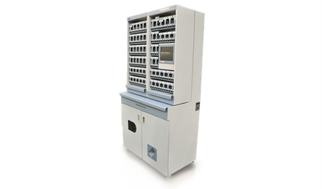 One of the first steps Wolfe Pharmacy took was adding medication synchronization. Still, many of his patients struggled to manage their maintenance medications correctly. Peter believed his pharmacy could do more to support his patients and address the $290 billion challenge of medication nonadherence. 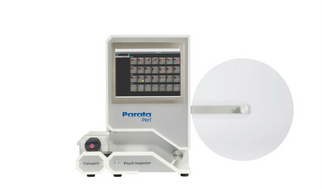 When he saw Parata PASS packaging, which organizes medications in pouches by date and time of dose, Peter saw the potential right away. He had found a tool — and a partner — to help take his patient-centered programs to the next level. 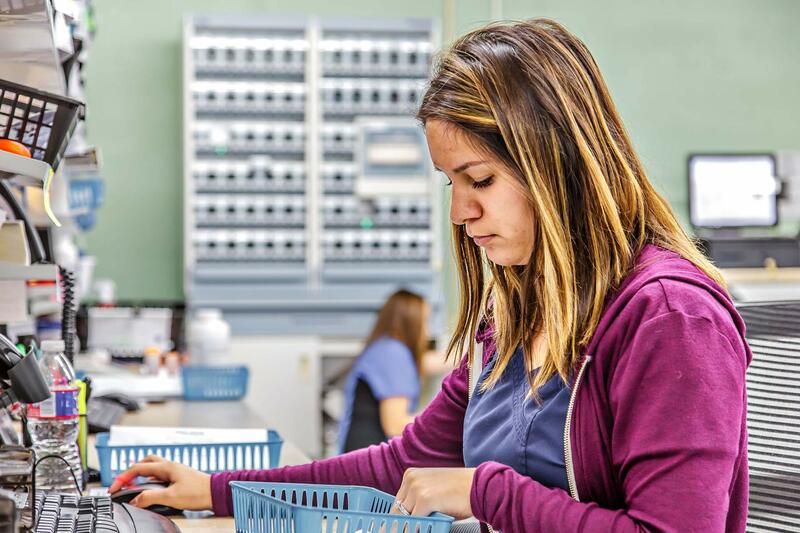 Now, Wolfe’s Pharmacy uses Parata PASS packaging to prepare medications for more than 500 patients every month. 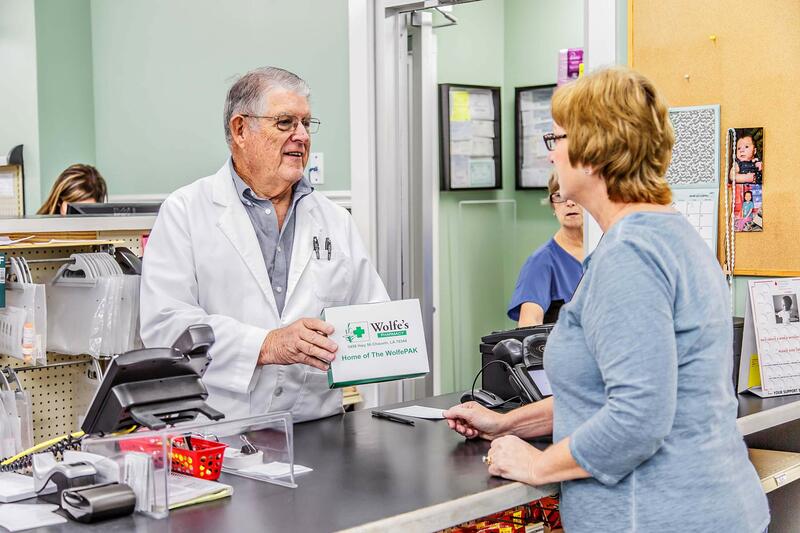 In addition to keeping patients healthier at home and out of the hospital, Wolfe Pharmacy’s adherence program has changed the way they do business. For Wolfe’s Pharmacy, this transformation to a proactive and predictable workflow created new opportunities for growth. 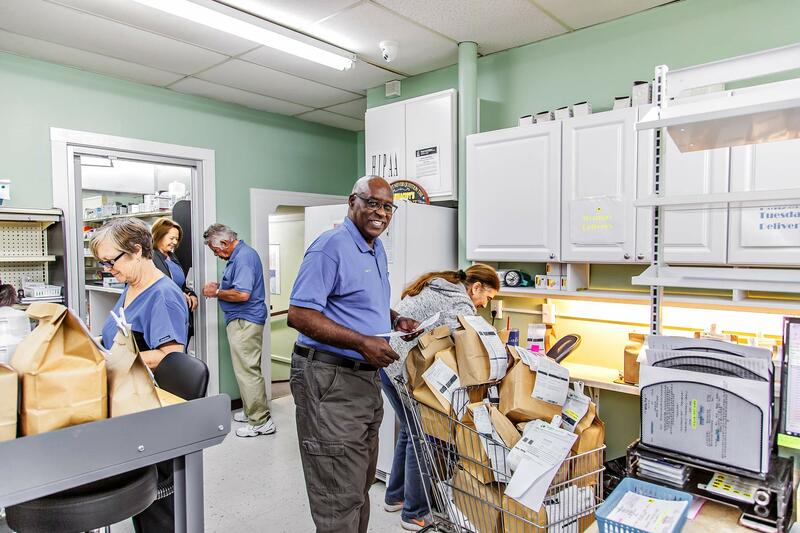 By aligning patients’ refill dates to a carefully planned delivery route, Wolfe’s Pharmacy was able to expand their delivery radius —essentially making their small town much bigger. Wolfe’s Pharmacy is proof you can build a booming business in a small community. Business is growing fast — more than 30 percent year over year — and customer retention is the highest it has even been. 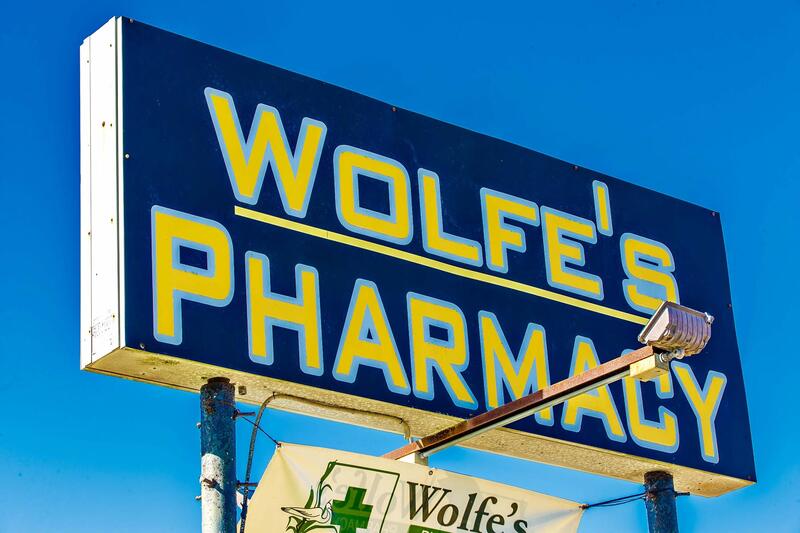 Peter has found that once a new patient gets a taste of the pharmacy’s adherence program and the personalized experience, they become a lifelong customer of Wolfe’s Pharmacy. “As long as I have been in business, I have never seen relationships as strong as the ones we’re building with our Parata PASS program,” Peter says. That kind of loyalty attracts attention. Wolfe’s Pharmacy has built a strong network of patients, caregivers, and physicians who love the pharmacy’s new model. Peter began making the shift to a patient-centered model in the early 2000s. But if you ask him, there’s nothing stopping other pharmacies from starting now. Peter encourages pharmacies to take action now — start offering these services and marketing them to patients, caregivers, and health care providers. Find peers who can help and a partner you can trust. With the rise of chronic diseases and climbing health care costs, there’s plenty of opportunity to get started with Parata PASS. Patients and health care providers need pharmacist partners who, like Peter, are taking their practice to the next level. Are you ready to take the leap? 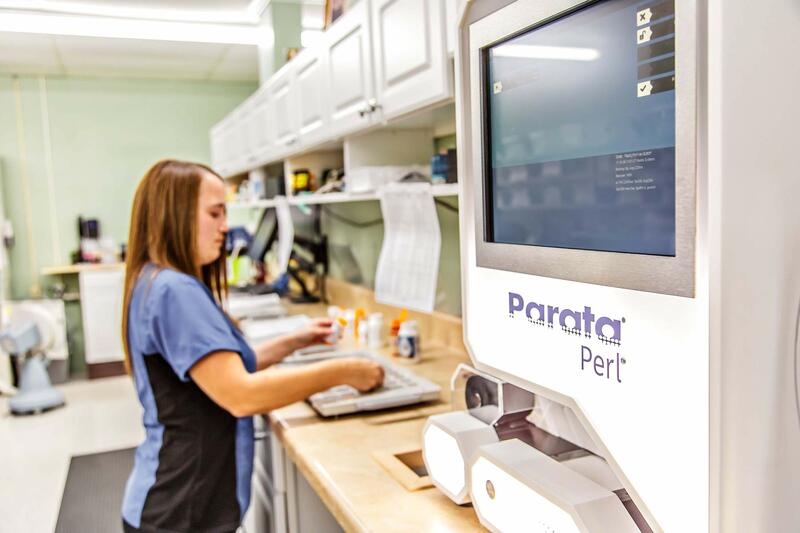 Contact Parata to move your pharmacy forward.